Land On Demand improved Staghorn’s efficiency and data integrity while increasing their overall data quality, resulting in better asset valuations during divestitures. The integrated GIS mapping gave them in-depth analysis of their leasehold position. This allowed Staghorn to pinpoint any errors, like misrepresented acreage, and eliminate the risk of reporting inaccurate data. Whether you are private equity backed or family owned, see how WellEz On Demand helps address challenges across every role in your business. 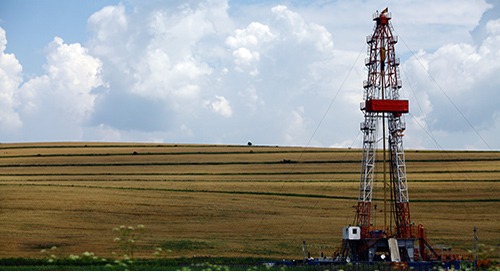 Learn how WellEz On Demand helped Felix Energy unlock more asset value with cloud-based field data capture and reporting during the completion phase of a well. Learn how e-ONE Marketing & Logistics helps a leading Canadian integrated energy company increase efficiency and data accuracy. Black Mountain Oil & Gas maximizes oversight and data control by switching to myQuorum Land On Demand for land management and GIS. Whitecap Resources’ successful executive team relies on specialized E&P software to streamline A&D, budgeting, and reserves — through 19 major acquisitions and 4 companies. Perpetual Energy Inc. partners with MOSAIC to establish process improvement for engineers, and one source of truth for reserves management and budget planning. After researching the tools available, myQuorum Production Operations shown itself to be the most mobile, cost-effective, and easy to use for the guys in the field. By utilizing a solution that is cloud-based, configurable, and easy-to-use for the guys in the field, Alta Mesa improved the data quality of their operational database. Learn how Ameredev, a startup E&P company, was up and running quickly with integrated land management and GIS. See why American Midstream decided to standardize its operations on Quorum’s integrated platform of solutions for midstream oil and gas. Read the latest customer success story from Quorum to learn how an Oklahoma-Based E&P Company saved by automating their production operations. 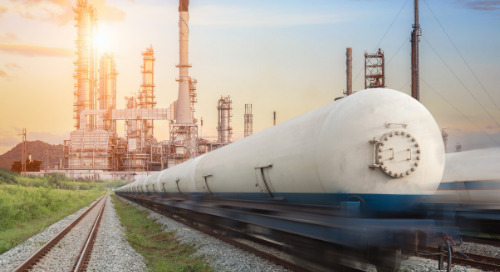 Learn how Cheniere successfully transformed their business model due to changing markets and fully integrated their import and export LNG operations. Find out why a major natural gas pipeline operator replaced its legacy pipeline management systems with Quorum. Learn how Microsoft Azure empowers Quorum to deliver industry-leading innovation. Learn how AltaGas, a diversified operator and developer in energy, was able to improve efficiency while doubling its asset base.